Advent Group provides comprehensive and personalised resources for candidates so that they can best navigate the world of graduate education. Our team of Candidate Relations experts has an in-depth understanding of business education options and admissions, and is familiar with hundreds of MBA and Masters programmes at top business schools and universities. 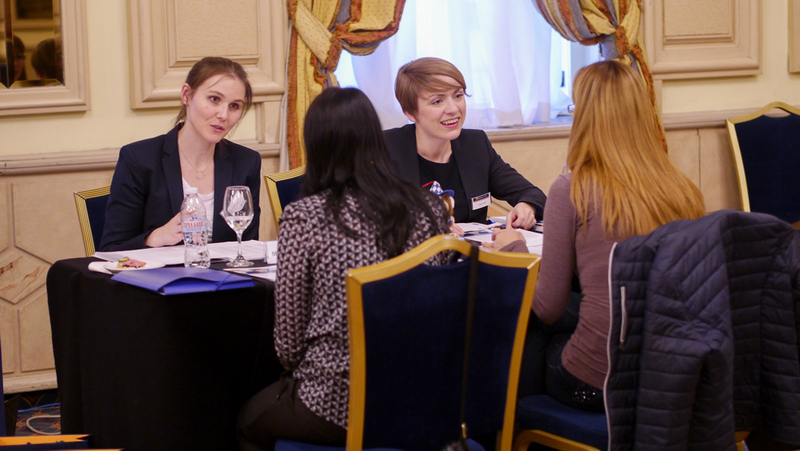 They individually guide and advise candidates about their suitable study options both before and at our MBA and Masters events. By registering for the Access MBA or Access Masters Tour, each candidate’s profile is evaluated in order to determine if they qualify for a business education programme. If so, they receive an individual consultation over the phone or at the event in order to identify the study options that best correspond to the candidate’s needs and expectations. Our consultants personally orientate over 10,000 candidates across the globe every year. Candidates that have already chosen their preferred MBA or Masters programme but need admission or application advice can take advantage of PrepAdviser.com, our global preparation network for business school applicants. The website offers various self-preparation tools as well as face-to-face admissions consulting and GMAT preparation courses.